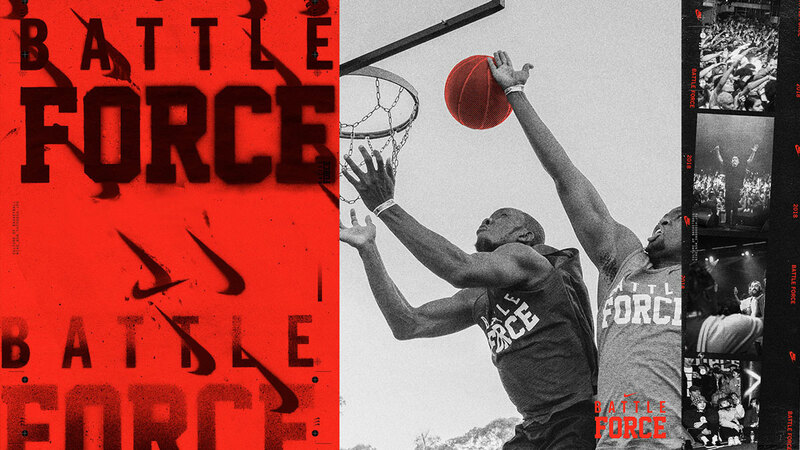 This season, Nike celebrates the undeniable passion of basketball through Battle Force Manila—the ultimate expression of basketball culture within its community in Manila. 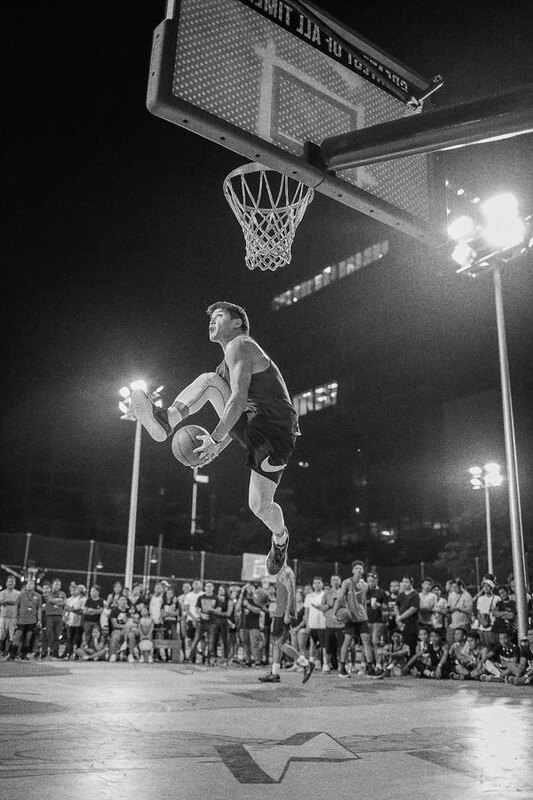 With Battle Force Manila, Nike calls on Filipinos to be bold and let their passion manifest through basketball, dance, rap and art by giving them an arena where hard work, competition, creativity and self-expression can shine. Battle Force Manila kicks off with a series of activities helmed by selected iconic personalities who have their passion and influence spread to their communities, inspiring people to let their inner potential and ambition shine through. The line-up of these iconic personalities—Katrina Guytingco and Thirdy Ravena for basketball, Gab Valenciano and AC Lalata for dance; Loonie for rap and Kayo Casio for art—will enable participants with crafty tips and motivation through a series of videos that will be released, to refine their talent and prepare to battle. The battles will culminate in a grand finale where finalists will showcase the results of their hard work, grit and determination and battle it out to emerge as champions of basketball, dance, rap and art. This year, the brand calls for greater participation among women in all the battles with their sheer presence and growing voice of strength and empowerment in their communities. In support of this rallying cry particularly in sport, female ballers will experience training programs tailored especially for her at the Nike Hyper Court for the first time ever, alongside other activities to compete in and unleash her love for the game. At the heart of Battle Force Manila is the iconic Air Force 1, serving as a source of inspiration with its legacy immortalized in the basketball arena. 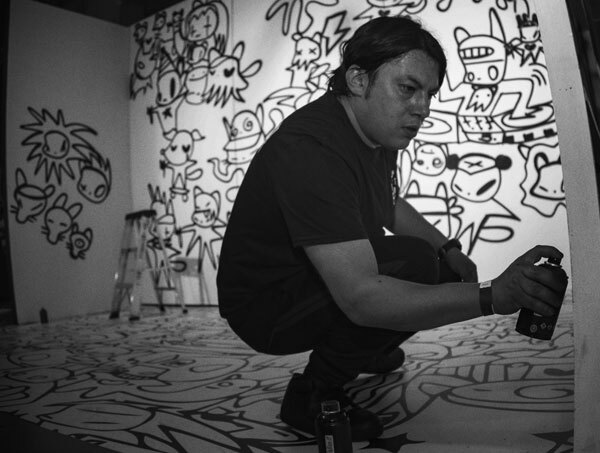 This year, Nike commissioned Blank Canvas Collective – an invitation to a curated group of creatives—Kayo Cosio, Lari Gazmen, SYN and Quiccs - to showcase their labour of love of basketball culture through reimagined expressions of the iconic sneakers. Tribute to the Nike Air Force 1 will continue throughout the month with a new unique design dropping every Friday for the entire month.